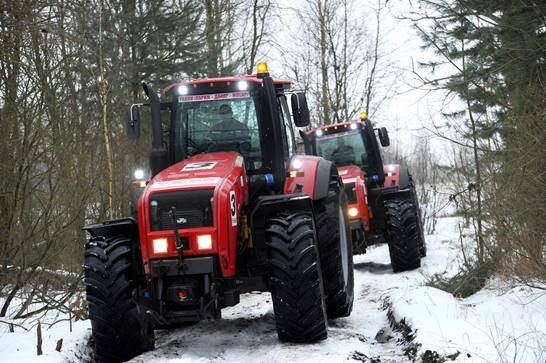 In January our factory organized a unique tractor rally | MTZ Equipment Ltd. The race was held across 17 km : off road fields and cross country. 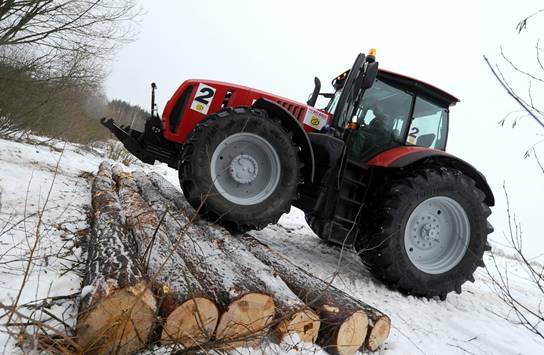 The event intended to promote and show case the robustness of those high power Minsk Tractor Works models.